The calendar may say it’s the end of March but with temperatures in the 30’s it feels more like fall. 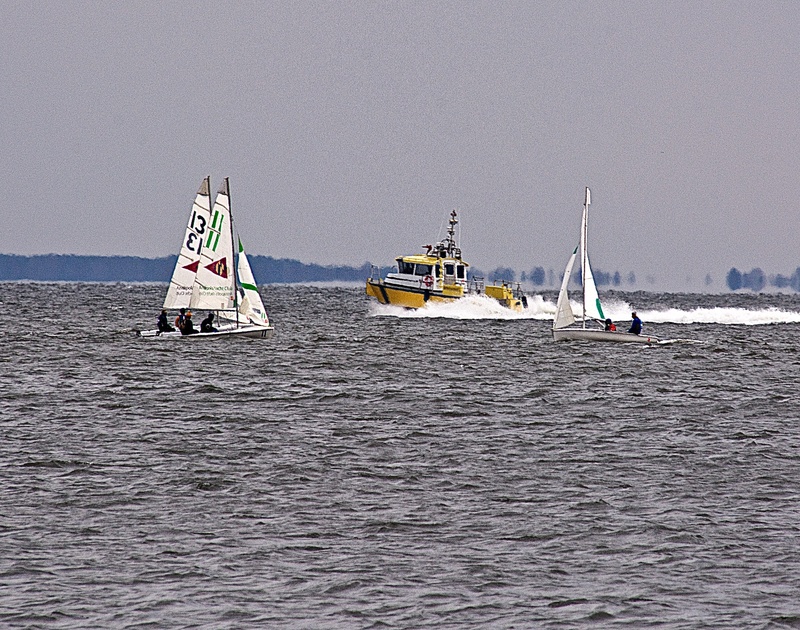 This entry was posted in March 2015 and tagged Annapolis, boats, Chesapeake Bay, sailing, water by lynmicphoto. Bookmark the permalink.